About Us - American Sprinkle Co. 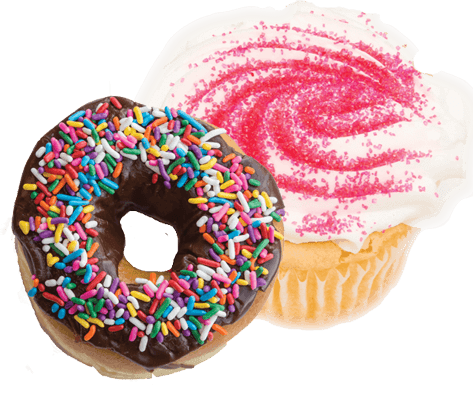 The American Sprinkle Company began with four brothers who wanted a sprinkle that tasted as good as they looked. Years of searching resulted in rediscovering a recipe that traced back to Europe. Endless patience, attention to detail and hard work ultimately produced the finest quality sprinkle available in the U.S. market. Today, The American Sprinkle Company produces more than just sprinkles, expanding their line to a variety of American Sprinkle Company confectionery products. The instant you tear open a package of our Chocolate Sprinkles, the warm, chocolatey aroma makes you realize these sprinkles are different. Our rich chocolate sprinkle spread by word of mouth when introduced and helped build the company by driving quality seeking customers to our doors. When large scale bakers, nationwide ice cream vendors and others found that high quality sprinkles were available without adding cost to their products, the company flourished. Today, The American Sprinkle Company is the premier manufacturer of confectionary toppings. Our dedication to quality and use of the highest quality ingredients is a source of personal pride and the secret to our success. The bright colors and noticeable shine of our rainbow sprinkles help our customers get noticed on the store shelves and ensure their products will stand out in display counters. The sweet taste and smooth mouth feel keep customers coming back for more. Find out what our sprinkles, nonpareils, shapes, colored sugars and other products can do for you!